Are you ready to take your brand or your brands to the next level? Set up a initial consultation on to dominate your goals! What is it? You Need a Budget (YNAB) is sort of like the Big Brother of online budgeting tools. It can be access via app or desktop. The cool ting about it is it links to your bank accounts and with Four Simple Rules to help you quickly gain control of your money, get out of debt, and save more money faster! What I LOVE about this? Did you read what I put above this? Beyond the ease of using this tool, the way that it is show effective makes it bae in my book. It takes the notion of budget and elevates it for you to level up. There is even a cult-like FB group that gives you all the tea! Any fees? You can sign up for a free trial and then after that it cost roughly $84 for the year. BUT after you notice a change in your coin, you will find no issue paying for it. That’s roughly $7.00 a month! Plug? // You can sign up through the website and get 30 days free OR you can click here and get 2 months free. Whichever you prefer. What is it? Stash Investing is another option for saving and investing, but they market themselves as more than an investing app. It allows you to buy in themes along with being able to purchase individual shares of stocks/bonds/ETFs. What do I LOVE about this? For as little as $5 you can start an automatic savings buckets within this app! Stash allows you to understand your investing style and funds you are looking into. What else I love about this app that it makes you take charge when you get started (point system). Tough love is the best love! SN: They also have Custodial accounts for your kiddos and banking (debit card)! Oh and Stash Retire! Any fees? Pretty much Zero cost, but $2.50 at out-of-network ATMs and bank tellers for their debit cards (Green Dot ). Plug?? // Remember how I stated that you need $5 to start? How about you can get $5 free just by signing up here. What is it? Undbet.it tracks your recurring non-debt accounts (like cell phone bills) with the bill management module and even take the 52-week savings challenge. Destroy your debt with the debt blaster payment enhancement plan. Basically the luxury line of cutting debt. What do I LOVE about this? You can pay down your debt the way you what! You can use the Debt Snowball (lowest balance first), the Debt Avalanche (highest interest rate first) or even your own custom plan. Choose which one works best for you and switch between them at any time! Any fees? You can grab you a free 30 day trial! Plug?// Sign up here to get your free trial! After that they have 2 options: Basic (Free) and Premium ($12 a year, YES a year). What is it? If you are an online shoppa’ - check out Ebates! It is an affiliate link between the company and the stores, but YOU get paid as well! What I LOVE about this? They are starting to offer in-store purchase for cash back! You can even stack with Groupon for savings! Chile! Plug? // Sign up here to learn more! Trust me, it is legit. Disclaimer: All data and information provided on this site is strictly the author’s opinion and does not constitute any financial, legal or other type of advice. 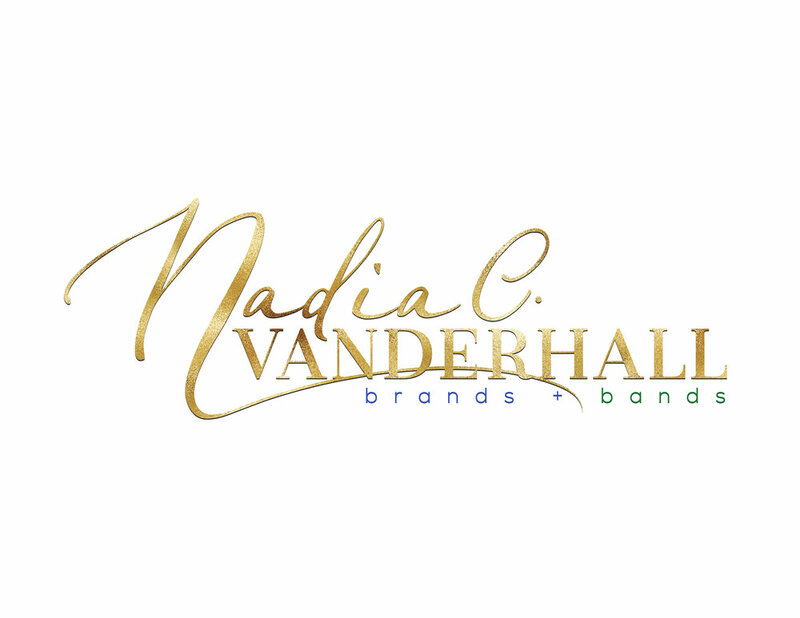 Nadia C. Vanderhall (Brands + Band$) makes no representations as to accuracy, completeness, suitability, or validity of any information on this site and will not be liable for any errors, omissions, or delays in this information or any losses or damages arising from its display or use. I am not a FINRA license broker or advisor. I do hold a degree and senior level experience in Marketing. I do not make any personal investments on behalf of our readers.